It takes courage to do things low-key in Dubai. 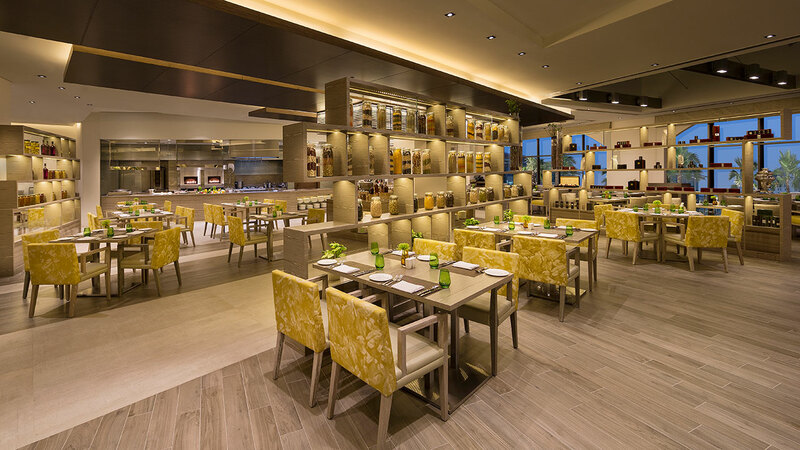 The minimalist and quiet restaurant Sufra at the newly opened Hyatt Regency Dubai Creek Heights on Oud Metha Road is the newest entrant on the Dubai weekend brunch scene. Sufra is a warm, destination restaurant offering Middle Eastern and Mediterranean cuisine along with a few Indian culinary offerings as well. Sufra means table cloth in Arabic and hence the focus on the region’s cuisine. 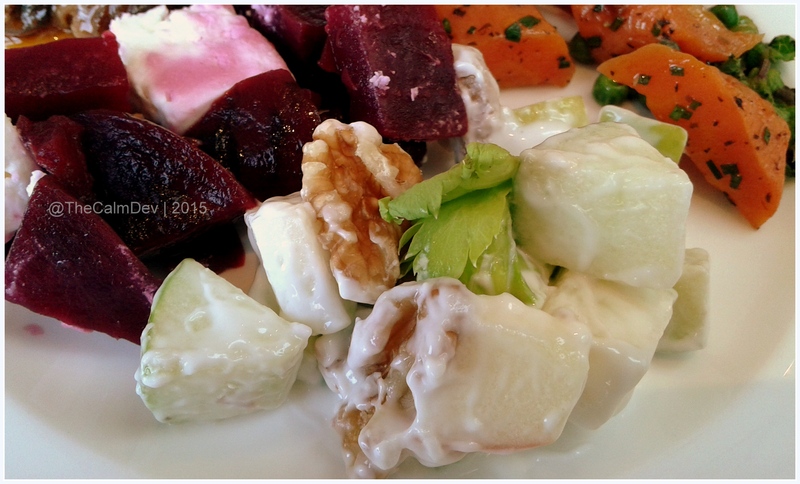 This September, Sufra launched a late brunch that allows guests to relax, and eat heartily. And it is called Sufra Sunny Saturday! Apart from the food that is available at the stations, the brunch menu features eggs cooked your way along with the traditional eggs benedict, steak and hash. If you are an egg-lover, this is the menu that will warm your heart with the golden yolks and supple albumen. I got talking to the chef who told me their egg story. Each egg is cooked for 1 hour 45 minutes in a controlled temperature that ensures that each and every egg is cooked to perfection, with the right yolk consistency, in case you like to gravy your dish with yolks. 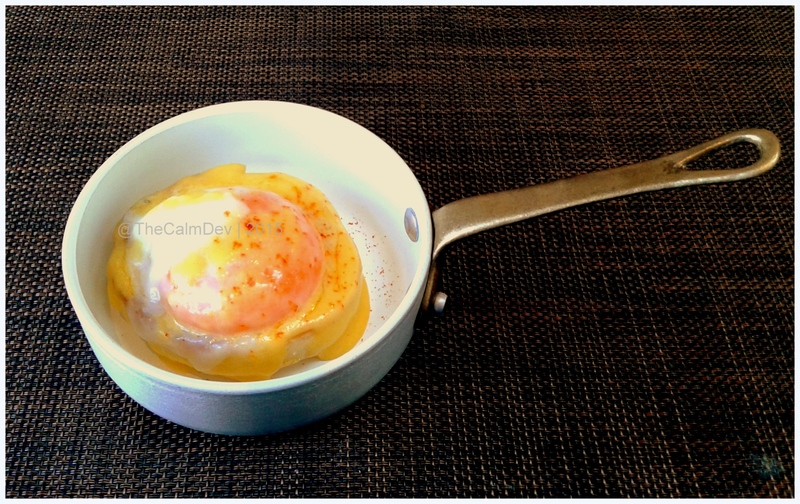 And so, when I delicately forked into the eggs benedict that was served in a saucepan, it was oozy yet supple. And it took me to egg-heaven! Talk to the staff. They know the food on the menu and are good with their suggestions. Like the peachy, coconutty mocktail that was so good that I asked for seconds. You will also see chefs, walking over, table to table, to serve shawarmas and sliders. 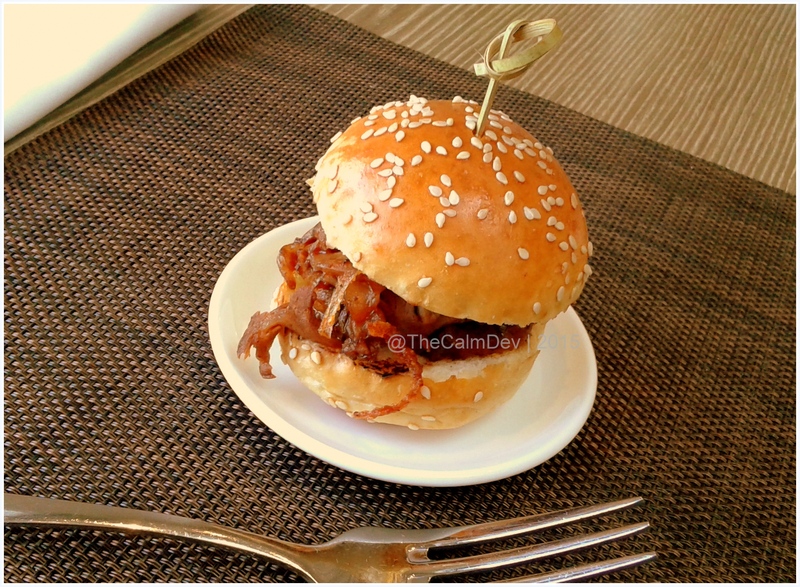 this slider was a tender beef patty with handsome dollop of caramelised onions. This is stuff that Saturdays are made of! 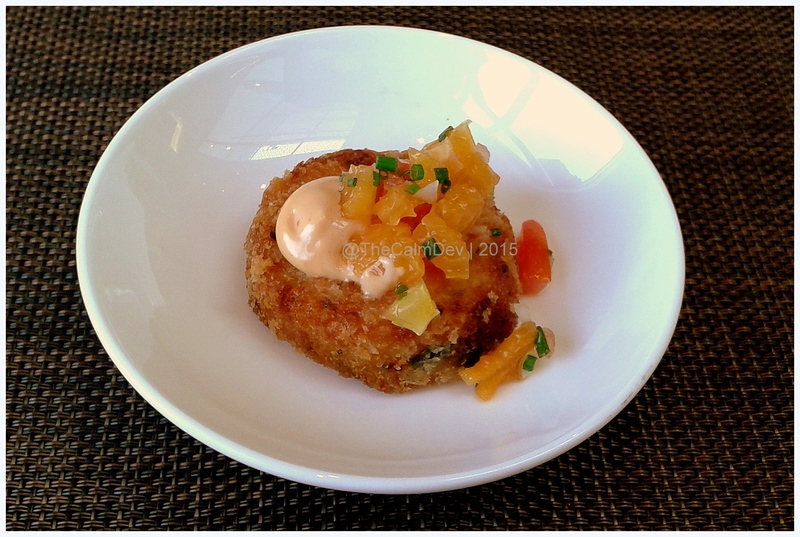 Special mention of this small but memorable crab cake. It was divine. You can taste the crab meat and also savour the flavouring. Do not be shy and ask for another one if you felt the first ‘disappeared’ too quickly! 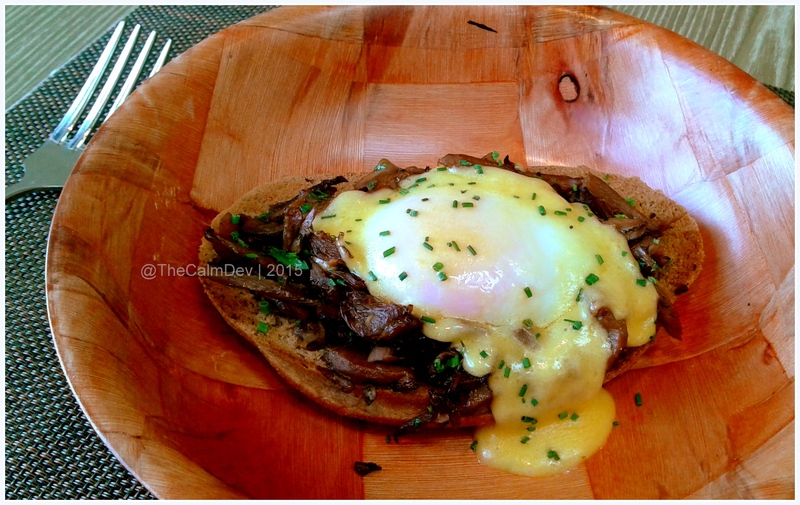 Since I hadn’t had my fill of eggs, I ordered the mushroom toast, served with an egg on top. Poached to perfection. Especially when the yolk seeps over the caramelised mushrooms, you know, life is good. 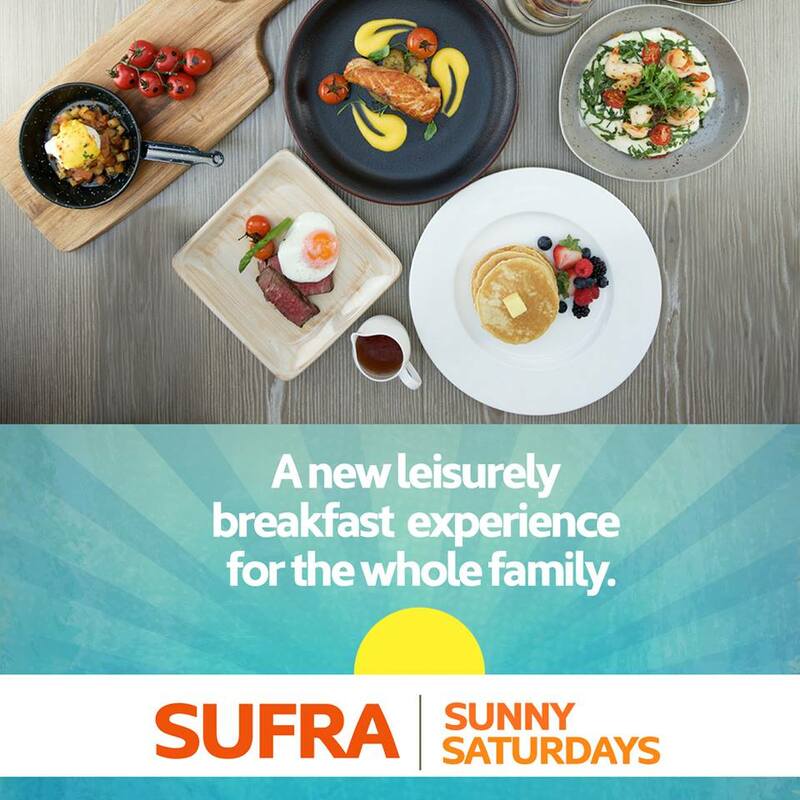 Call up Sufra, reserve a table and eat a hearty brunch. Be it perennial favourites like Waldorf salad or Baba Ganouj, or trying out their brunch menu, you will be delighted with the quality and taste of food on your table. #5WordFoodReview: Focus Is On Food. Period.